If you want to quickly understand EtherWars, imagine a game like StarCraft where you build out your base on your living room floor instead of on a computer screen. Before we had computer games to help us imagine what space wars might feel like, we played with toy ships and used our imaginations. EtherWars combines those two elements by replacing toys with holograms that actually react to your choices. The demo video above, from developer Ralph Barbagallo, shows how you can place your base and other structures on the floor before you get ready to defend against enemy ships that will emerge from your walls. At first it seems somewhat reminiscent of one of the first HoloLens games, RoboRaid, but clearly becomes more complex. 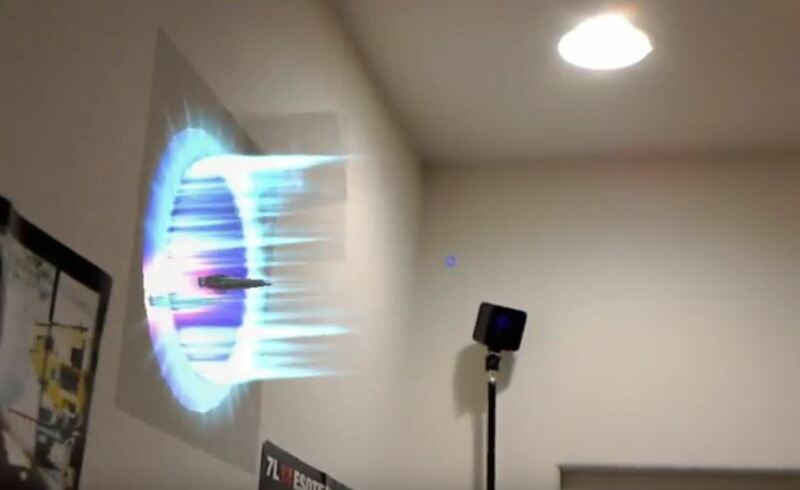 Since the first demo video, Barbagallo has put out even more examples of how cool EtherWars can be on the HoloLens. In the videos below, you can see ground units in action, ship-to-base combat, and some resource harvesting. Mixed reality continues to deliver on the promise of letting us step inside the game instead of play passively on a distant screen. How developers translate current gameplay into mixed environments often changes the way we play them. 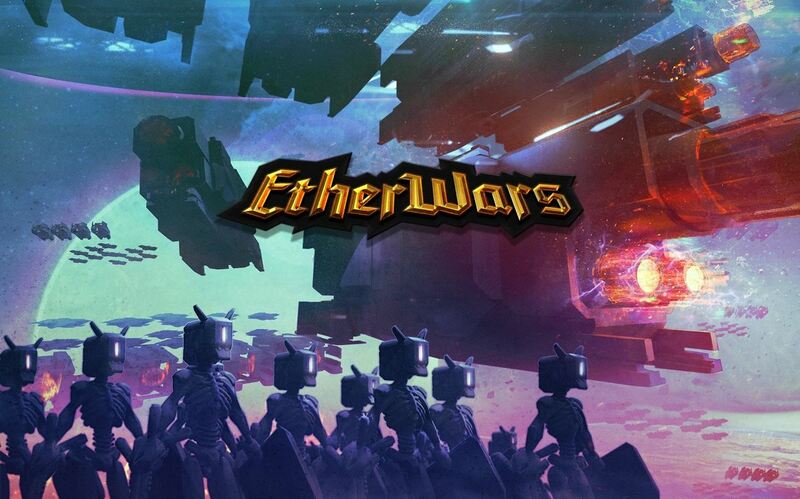 The beauty of EtherWars is that it offers something completely new, but with a warm and familiar nostalgia of a popular game type and our distant childhood. To stay updated on EtherWars progress, make sure to subscribe to their email list.